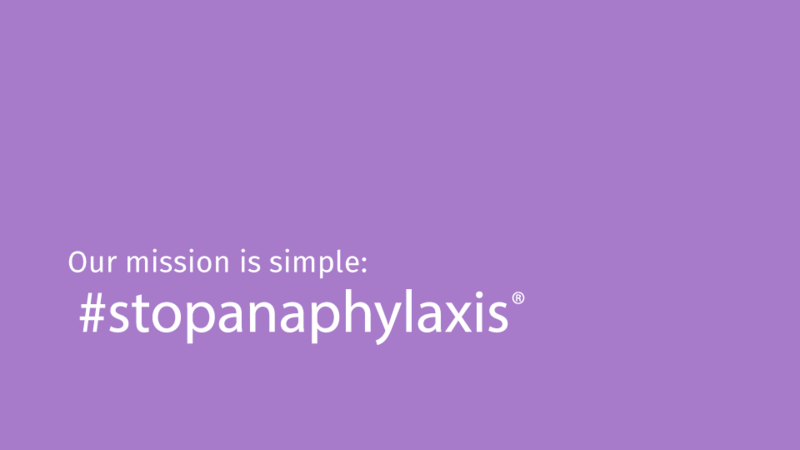 Anaphylaxis is a condition that is only becoming more and more dangerous and commonplace in everyday life. 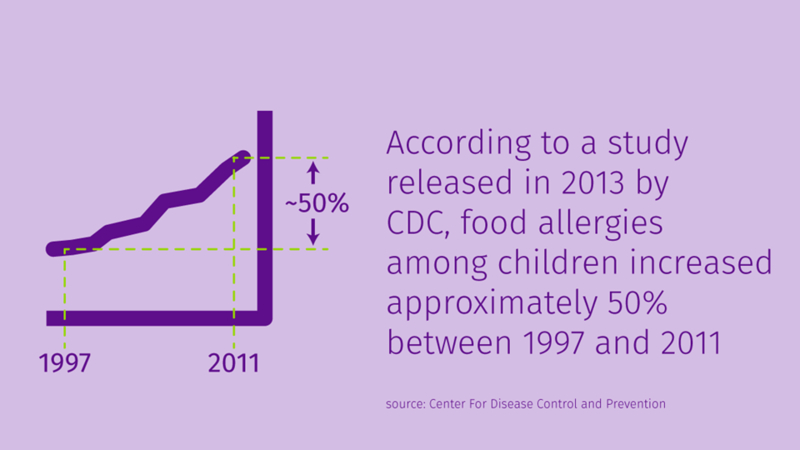 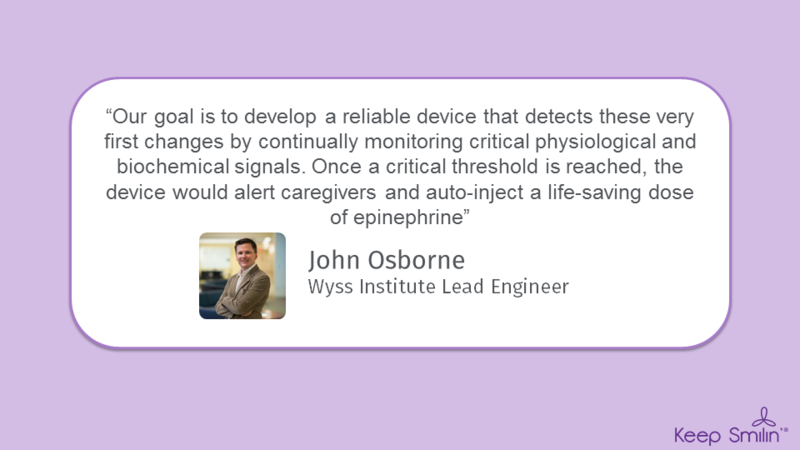 More research is crucial to saving lives lost to allergies. 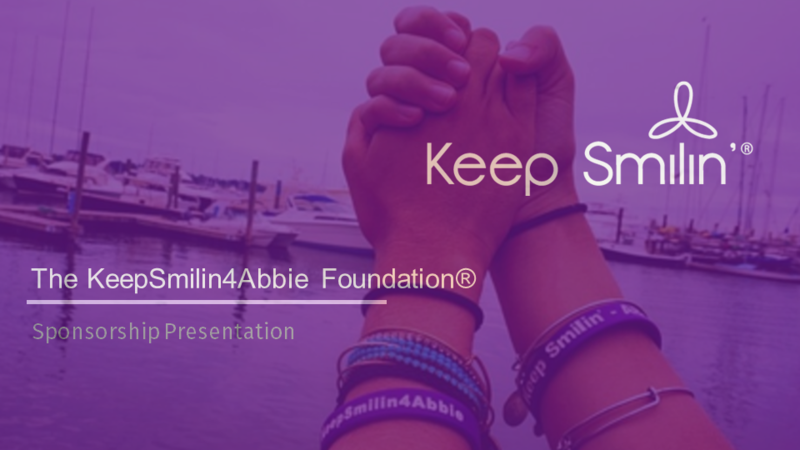 The KeepSmilin4Abbie foundation is actively seeking corporate sponsors who are passionate about making a positive impact on their community by stopping this fatal illness. 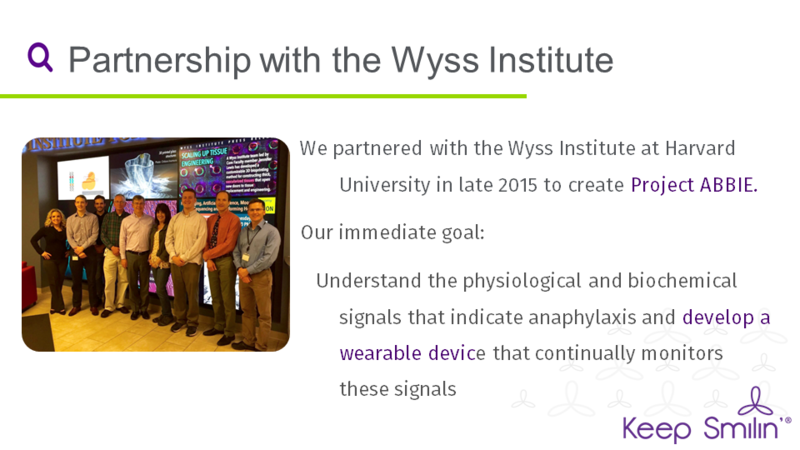 Our corporate sponsors are an integral component in our fight to stop anaphylaxis. 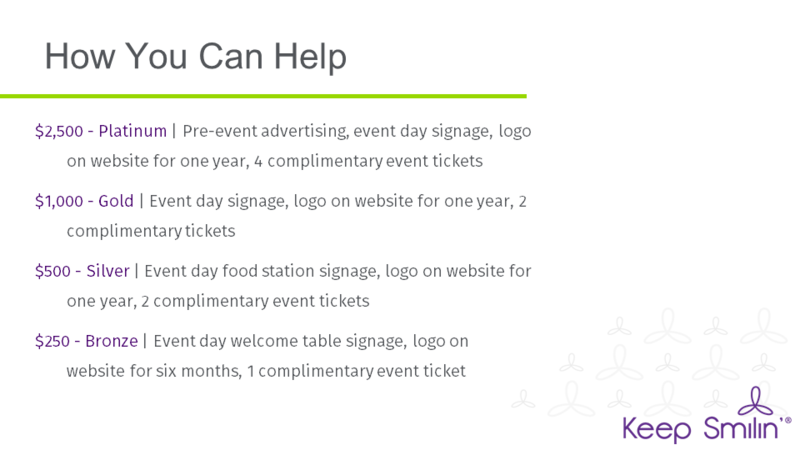 It’s a great way to demonstrate to your employees, clients and community that you care. 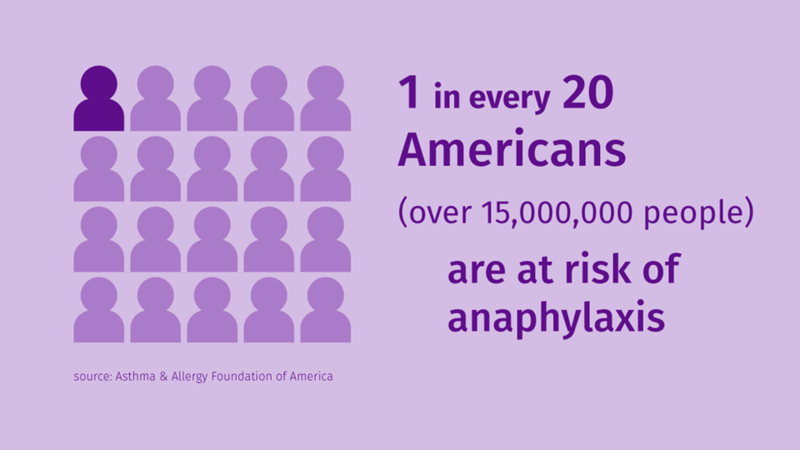 Food allergies affect 15 million Americans, meaning that your neighbor, coworker, or even child could be at risk for anaphylaxis. 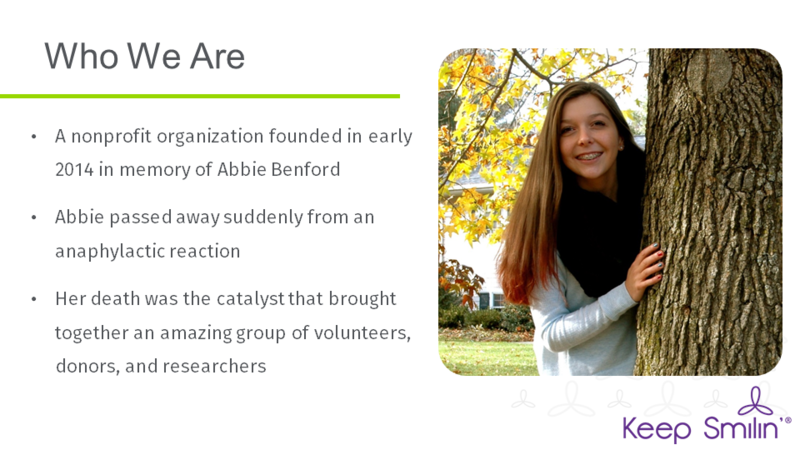 Your sponsorship goes much deeper than any monetary donation; it is an opportunity to support a cause that will change the way food allergies are perceived and most importantly, prevented. 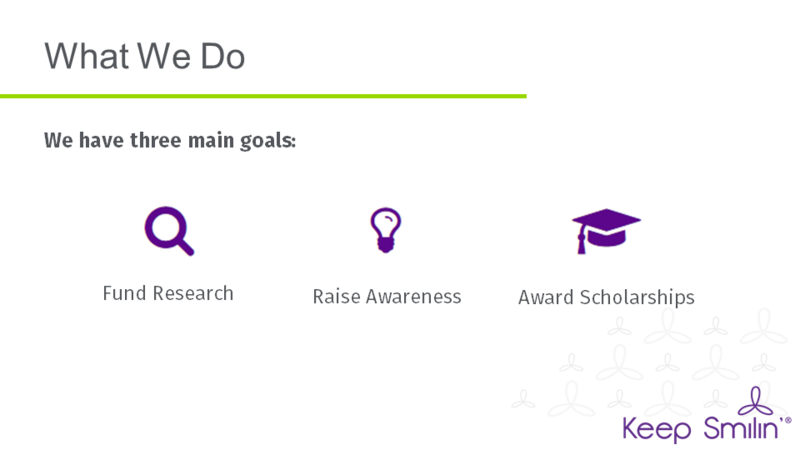 A study done by Cone Corporate Citizenship in 2008 states that 85% of Americans have a more positive image of a company when it supports a cause they care about, and 79% of Americans say they would likely switch from one brand to another if the other brand is associated with a good cause. 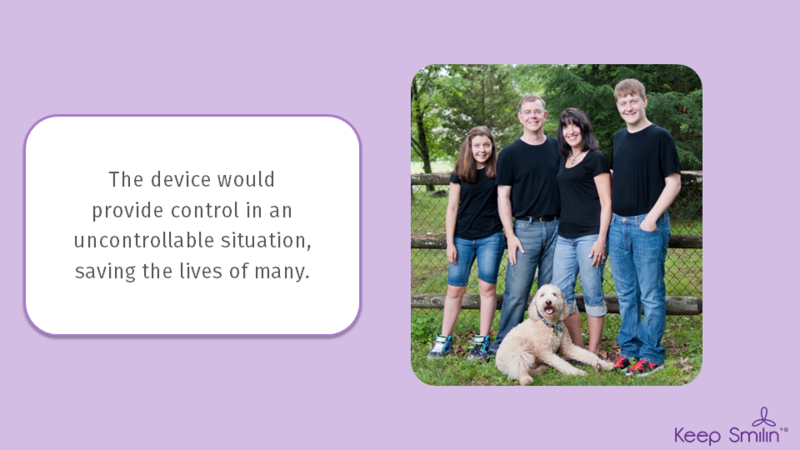 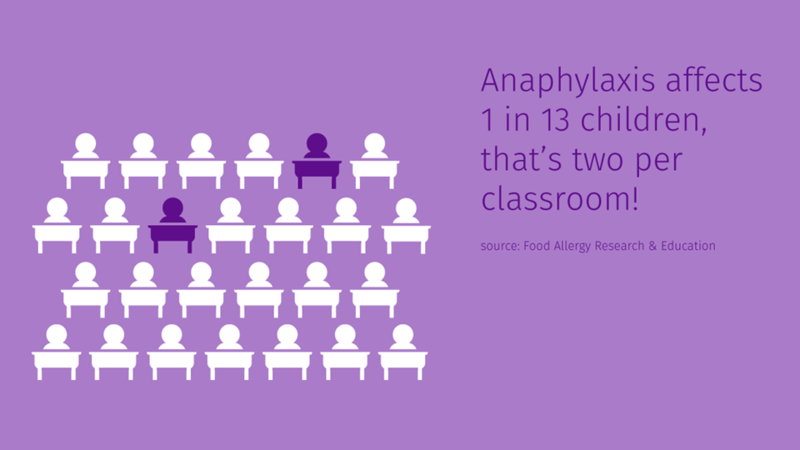 With food allergies and anaphylaxis affecting 15,000,000 Americans, there is no better cause to partner with. 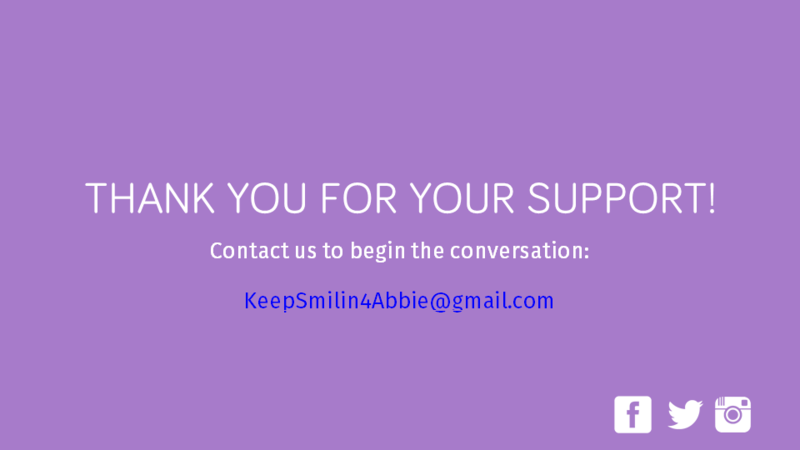 To learn more about how your corporation can join the fight against anaphylaxis, please reach out to keepsmilin4abbie@gmail.com or complete the contact form below.